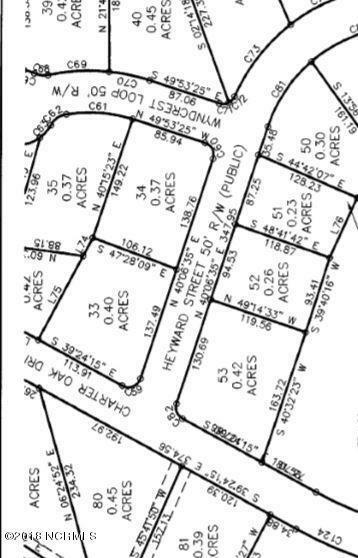 Great homesite in Rourk Woods. This is a corner wooded property that backs up to nature. Build a 1 or 2 story house. Neighborhood has sidewalks and amenities include social hall and fitness center, pool and tennis court. 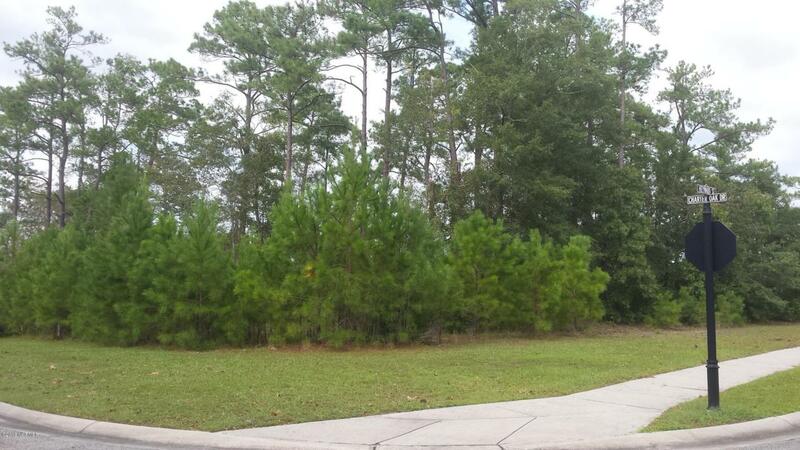 Shopping, services, restaurants and movies just minutes away in town of Shallotte. Easy access to nearby Ocean Isle Beach with groceries, restaurants and beach themed shops. 50 min from both Wilmington and Myrtle Beach for major shopping, entertainment and airports. Listing provided courtesy of Nancy Boston of Carolina Plantations Real Estate.